Welcome to Cybercinatics for system design, software development and IT consulting services ! Cybercinatics is a startup company offering Engineering and Technology Consulting Services in Automation, IOT, Smart Cities, Manufacturing and Business Process Outsourcing domains. We help companies and governments define new systems and processes to increase Quality of life, Productivity and Efficiency of individuals as well as the society as a whole, using new products, innovative technologies, smarter machines and connected devices. Cybercinatics is working on Smart Transportation, Parking Systems, Surveillance Systems, Wireless, GPS and other applications for Smart cities. Automation will be achieved by various means including mechanical, hydraulic, pneumatic, electrical, electronic devices and computers. Benefits of automation are improved quality, accuracy, precision and saving of effort and time. Avionics are the electronic systems used on aircraft, satellites, and spacecraft. Avionic systems include communications, navigation, radar, sonar, flight-control and management of multiple systems. 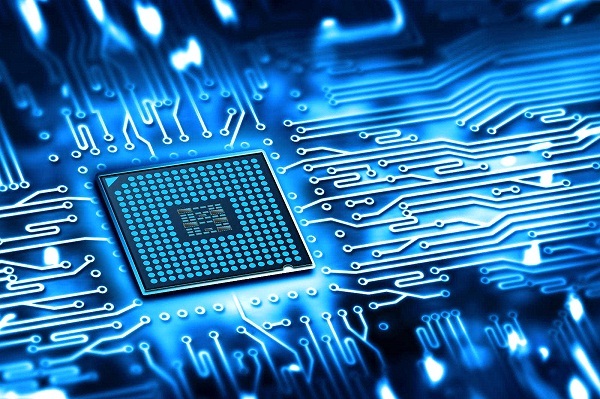 Automotive electronics are distributed systems such as engine electronics, transmission electronics, chassis electronics, active safety, driver assistance, passenger comfort, entertainment systems in road vehicles. 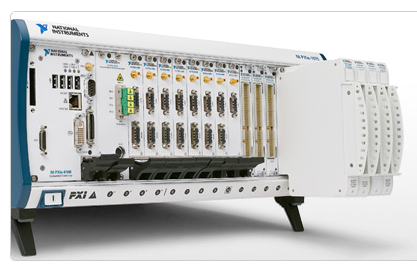 Automated Test Equipment (ATE) is an apparatus that performs tests on a device, known as the device under test (DUT), unit under test (UUT), using aut. 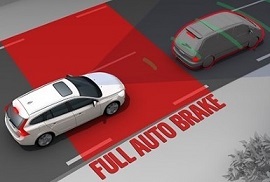 Advanced Driver Assistance Systems (ADAS), are systems to help the driver in the driving process. ADAS are systems developed to automate/adapt/enhance. Data acquisition (DAQ) is the process of measuring an electrical or physical phenomenon such as voltage, current, temperature, pressure, or sound with. System design is the process of defining the architecture, components, modules, interfaces, and data for a system to satisfy specified requirements. S.
An embedded system is a computer system with a dedicated function within a larger mechanical or electrical system, often with real time. 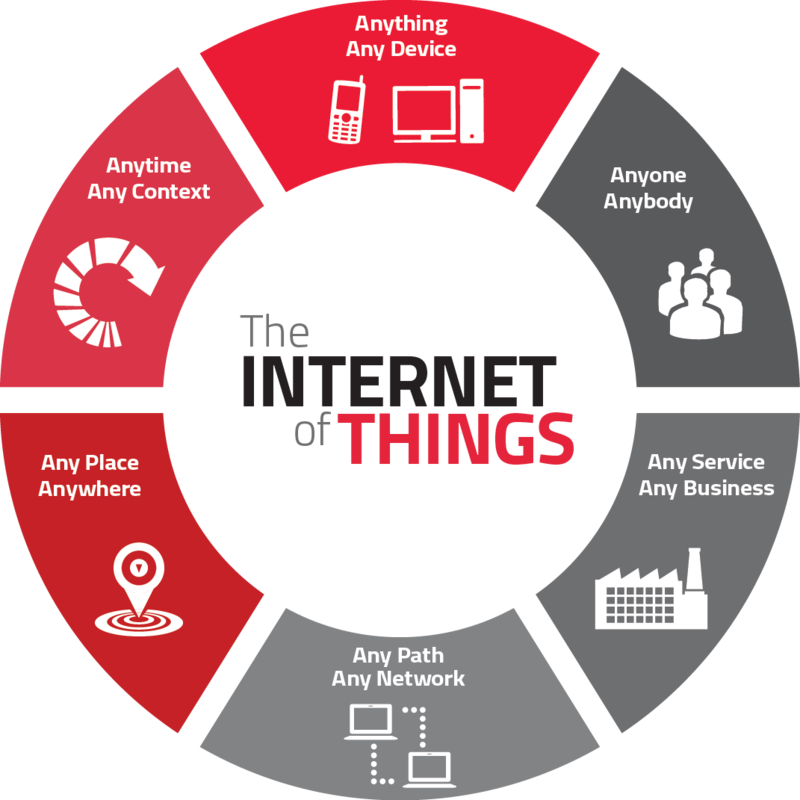 The Internet of Things (IoT) is a system of interrelated computing devices, mechanical and digital machines, objects, animals or people that ar. New office at D.No : 46-20-1/2, Beside Big Bazaar, Mandavaripet, Dondaparthi, Visakhapatnam. Address: Cybercinatics Private Limited, D.No: 46-20-1/2, Mandavaripeta, Dondaparthy, Visakhapatnam, Andhra Pradesh, India-530016. © 2016 CYBERCINATICS PRIVATE LIMITED.